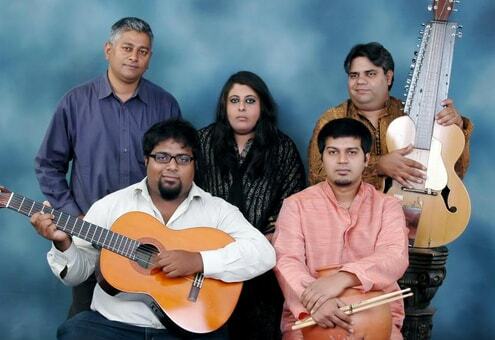 Moon Arra is a Carnatic and Hindustani classical band. 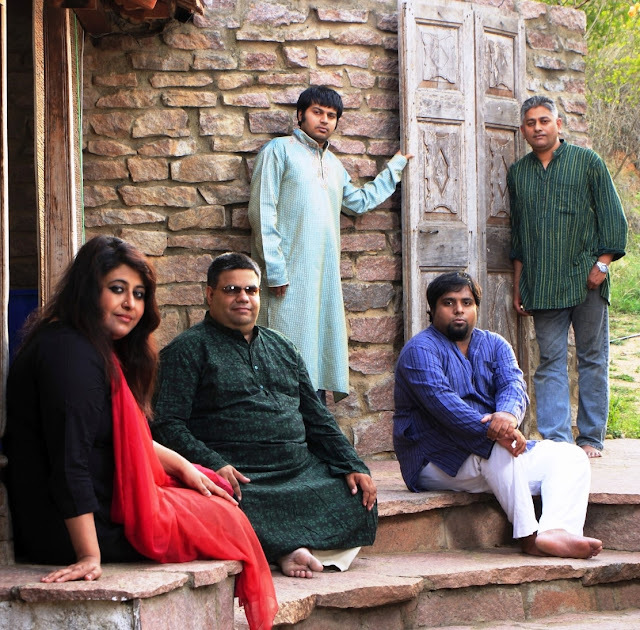 They are a world fusion band on a mission to discover themselves through music and create beautiful songs that emanate world over. Currently Moon Arra’s debut album ‘Indian Accent’ has been released in India .Moon Arra has performed at festivals like the Fete De La Musique in India, Bengaluru Habba, Fireflies festival and overseas at the Java Jazz Festival in Indonesia and Bangkok Jazz Festival 2010. SHIVAM is a blend of versatility, talent, youth & exuberance. 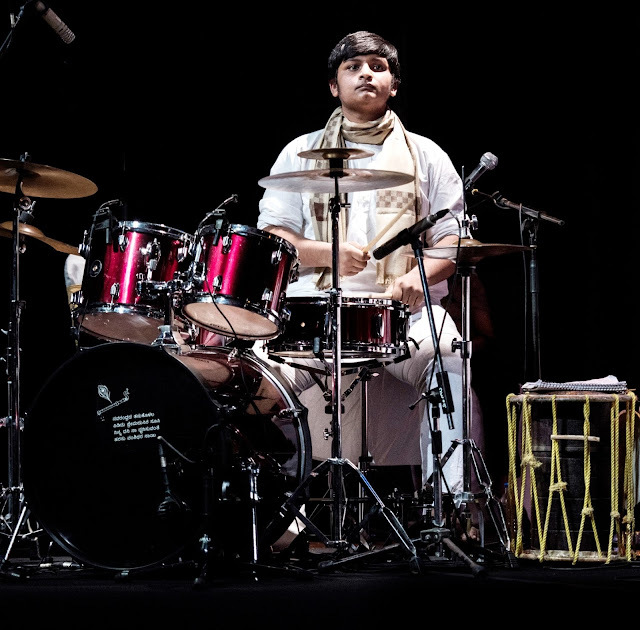 The Band comprises of young and energetic musicians led by the youngest percussionist, Sai Vamshi. 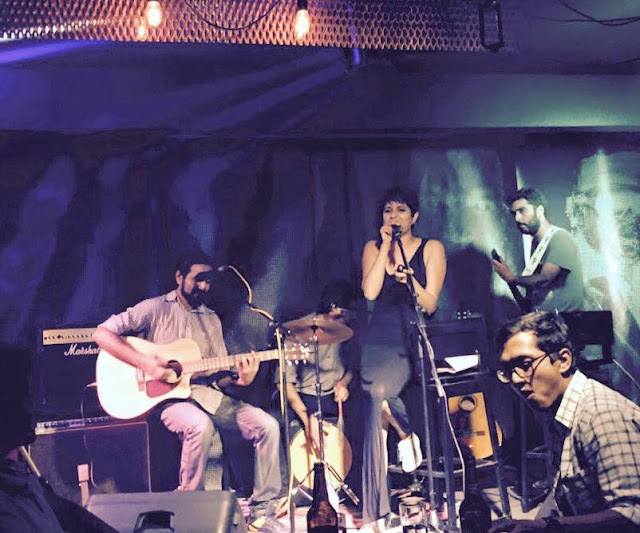 The Band will try to explore the depth & expanse of Rhythm & Raagas to the best of their abilities. 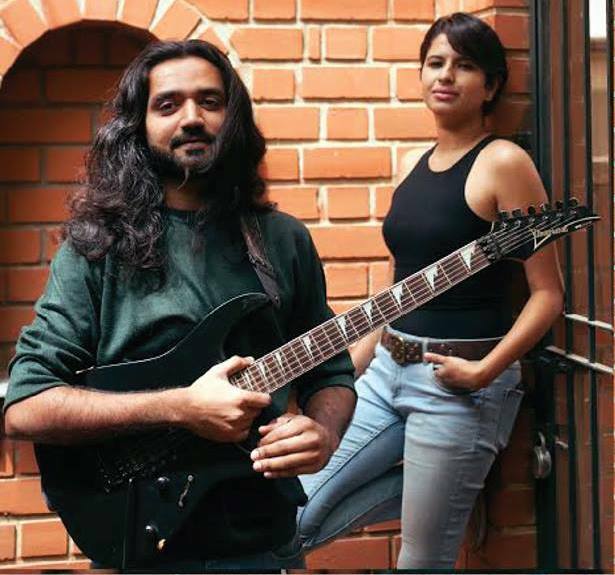 Keeping the cosmopolitan ambiance of the Mall and the vibrancy of the season in mind, most of the compositions that are being planned will be in the Carnatic Fusion Genre with an emphasis on percussion. Mi and Soul is primarily a pop outfit and are covering retro pop, Disney and music from the 70's and 80's. Their set list and performances have been quite popular. The band is 5 piece with vocals, guitars, percussions and bass. Mi and Soul is a band that will take you back in time to a place where all things are nice an easy. List of recent performance, which will give you an idea on the genre and style of music.